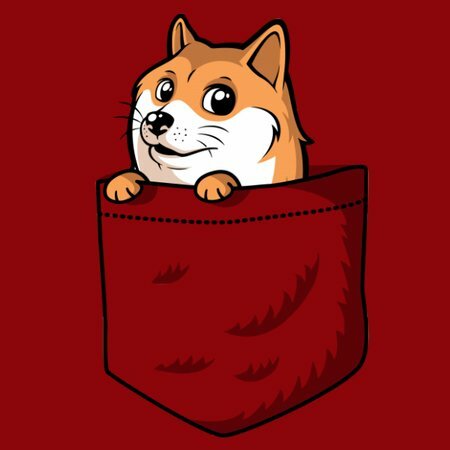 Carry a Doge in your pocket! 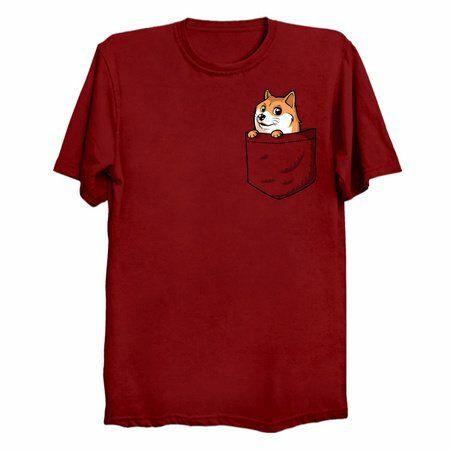 Very Pocket, Much Shirt. Impress all your friends will a friendly doge in your pocket, ready to give very wow to your many pals.